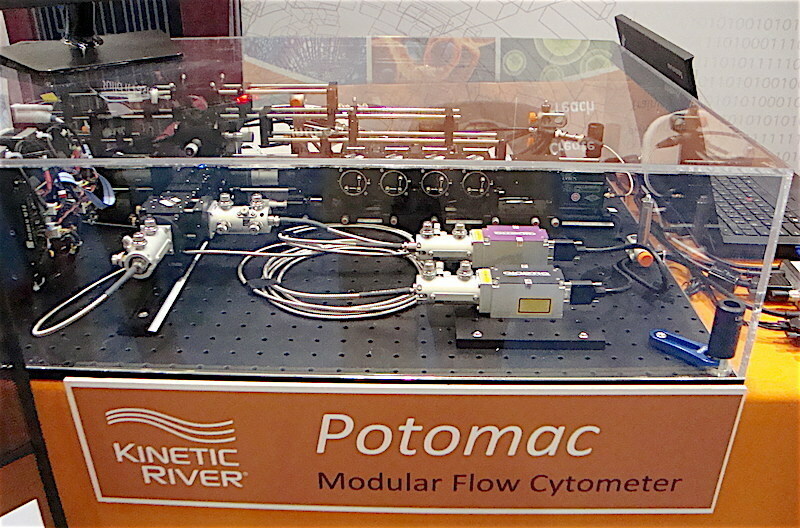 Kinetic River Corp. has been awarded contract from the National Cancer Institute for a modular flow cytometer that will be used to test novel laser sources for applicability to flow cytometry. It will also serve as a test bed for new detectors, electronics and other technologies critical to the future of flow cytometry. Kinetic River Corp.